Ready to rumble. 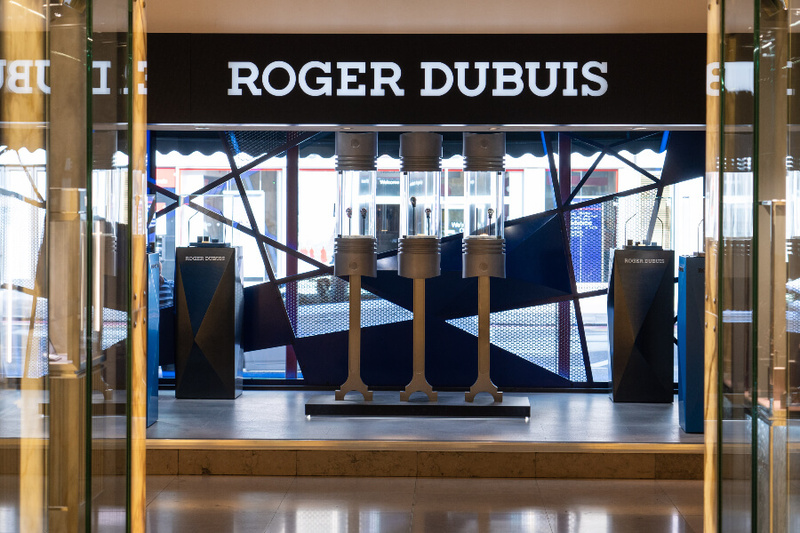 Explore, with the power of “Raging Mechanics Roger Dubuis,” the daring windows at the world famous department store Harrods from the 2nd July to 28th July. Immersive events and experiences combining the trademark themes from both Roger Dubuis and Lamborghini Squadra Corse will be featured – where incredible watchmakers will meet visionary engineers. 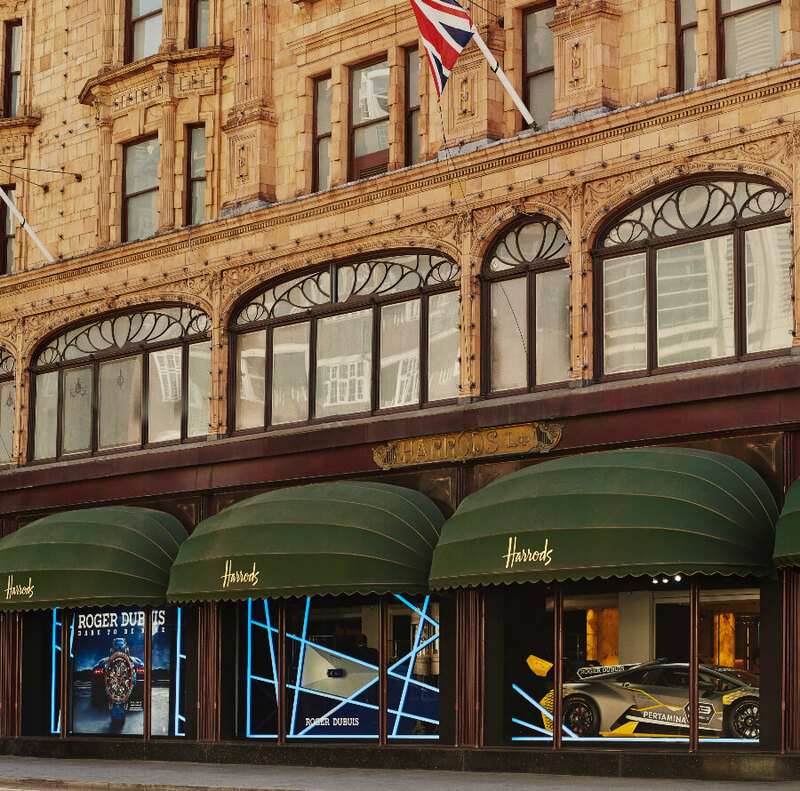 Harrods is a globally renowned shopping destination with a long-standing history of collaborating with legendary luxury brands – therefore resulting in a natural location for Roger Dubuis to be showcased. 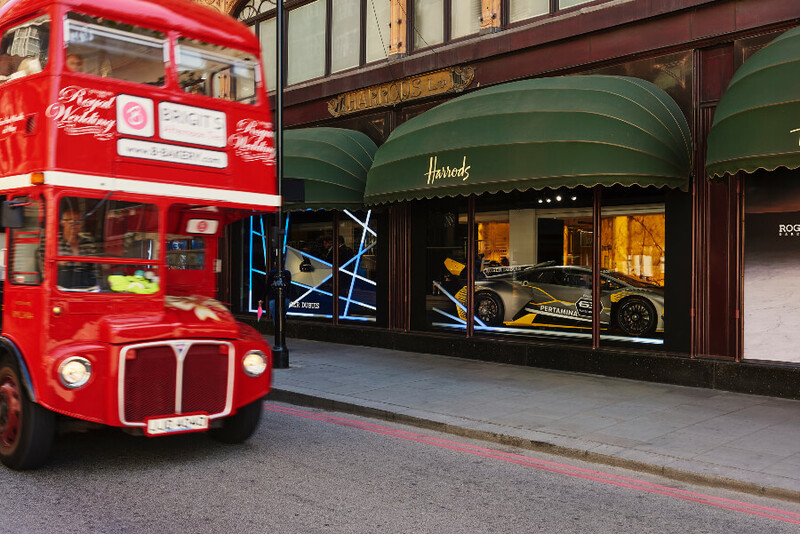 Harrods is also home to Roger Dubuis’ only UK boutique, where visitors can experience the craftsmanship and design of Roger Dubuis year round. Guests visiting the innovative pop-up will experience a 360 degree design concept inspired by the Roger Dubuis Excalibur Skeleton and the motorsport universe; visitors will have the chance to discover the raging Excalibur Aventador S models, developed in collaboration with Lamborghini Squadra Corse. Offering yet another stunning example of highly complicated watchmaking, the Excalibur Aventador S is crafted from the same C-SMC carbon as that used on Lamborghini’s cars, and driven by a powerful ‘engine’ resembling Lamborghini’s Aventador. 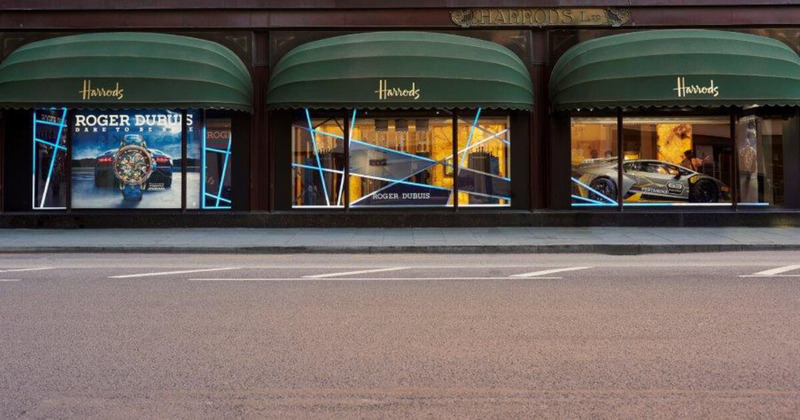 The display will include the recently launched Excalibur Aventador S Blue and Excalibur Aventador S Pink Gold, the newest additions to the stunning line up. 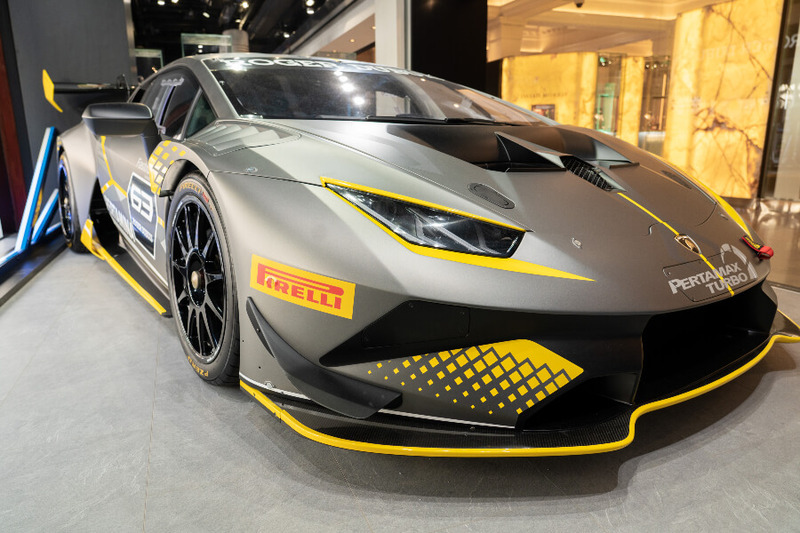 Alongside the watches, visitors can for the first time ever admire the Lamborghini Huracán Evo in the United Kingdom, part of the legendary Lamborghini Squadra Corse racing fleet, famous for its extreme performances. 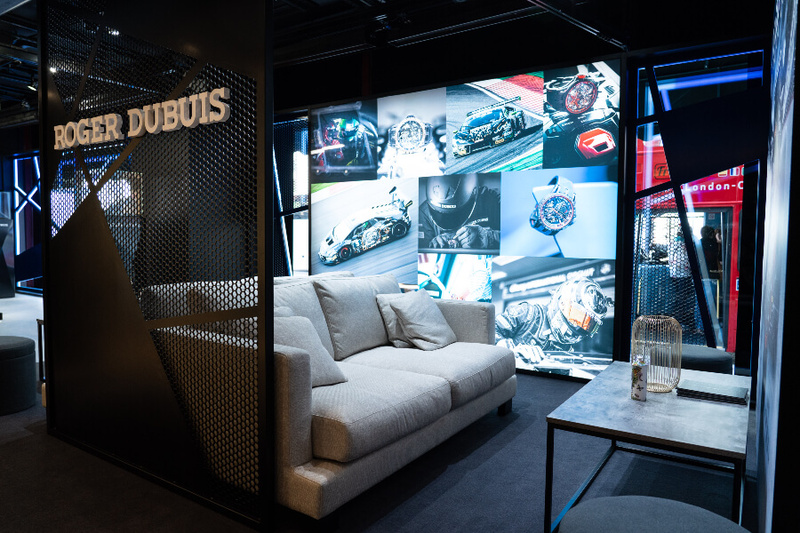 In addition, the Roger Dubuis universe will feature a Roger Dubuis lounge, a unique 3D Sound Experience where guests can immerse into the world of Roger Dubuis and Lamborghini Squadra Corse using racing design codes, and a Holographic Tower to bring the Roger Dubuis world to life. Announced in autumn 2017, the partnership is based on the brands’ shared values of a radical R&D vision, innovative materials, disruptive designs and superlative technical engineering – all evolving around exclusive and very limited productions. Following the philosophy of “visionary engineers combined with incredible watchmakers”, Roger Dubuis has launched a selection of limited edition watches as well as announcing the sponsorship of the Lamborghini Super Trofeo.